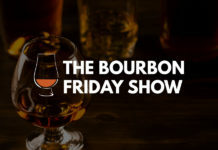 On this episode of the Bourbon Friday Show we had the opportunity to talk with Doug Hall, Executive Vice President of Global Solutions for Geniecast, about how they make some of the most famous speakers in the world accessible to businesses and organizations. When it comes to our professional lives, we can’t do everything ourselves—it’s just a fact. Whether it’s implementing a new system, boosting morale, or coming up with a solution to alleviate a customer pain point, sometimes we need the help of a seasoned professional, but how do we find them? That’s where Geniecast comes in. Geniecast is a service that connects people with solutions through thought leaders and experts by utilizing technology (most commonly two-way video) to help people engage at the most efficient and economical way feasible. Which is great because at some point all businesses will need training in one area or another—but not all businesses can book big name speakers and experts due to any number or constraints whether it be financial or geographical. Additionally, Geniecast offers a variety of options from one-time events to many segments, which can be in real-time or in a hybrid manner, depending on your goal. At the end of the day though, for Hall it’s all about engineering conversations that help people get results. And with speakers and experts from all over the world, there’s no shortage of what you can choose in order to improve your personal or professional life. Think you may want become a Geniecast speaker and share your expertise? You can apply anytime on the Geniecast website. The bottle this week was Jim Beam Repeal Batch.This bottle, released this past August, is one of a long line of Jim Beam products. 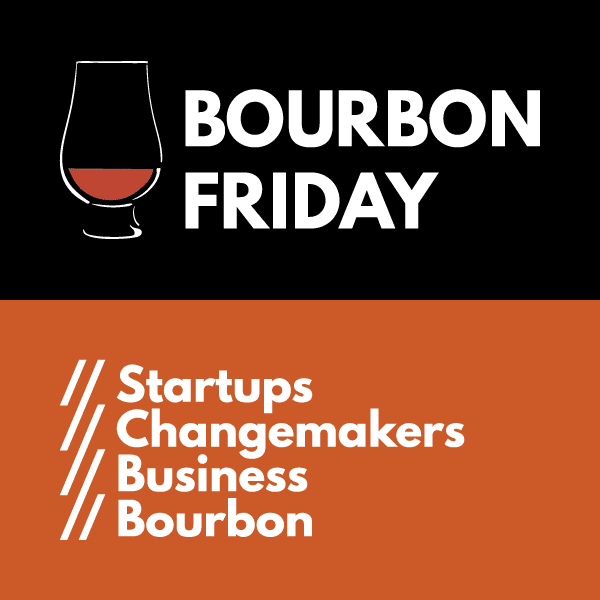 In addition to the Repeal Batch, Erik Lutenegger from Tenacity was able to procure a special genie bottle Jim Beam decanter, as a nod to Geniecast. The decanter was made in 1964 and as rumor has it, was actually used on the show, I Dream of Jeannie, which began in 1965.